Unsurprisingly, my friend had no sympathy whatsoever. After all, I’m getting to hike in Colorado, one of the most beautiful places around. 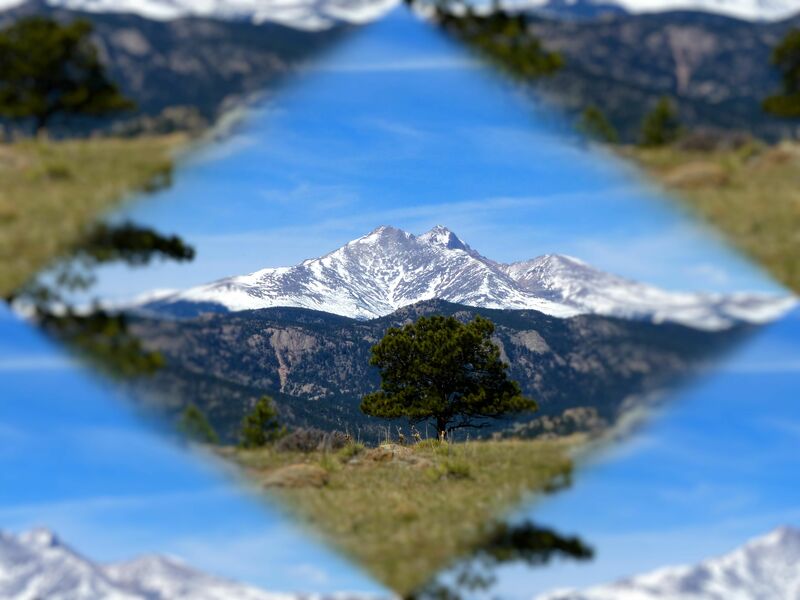 Indeed, my friend was right, I might not have been peakbagging, but I was hiking in the Rocky Mountains! I headed up to Hall Ranch and managed to get a 11.6 mile hike in beautiful country in about 4.5 hours. I hiked up the Nighthawk Trail, and zipped around the Nelson Loop. 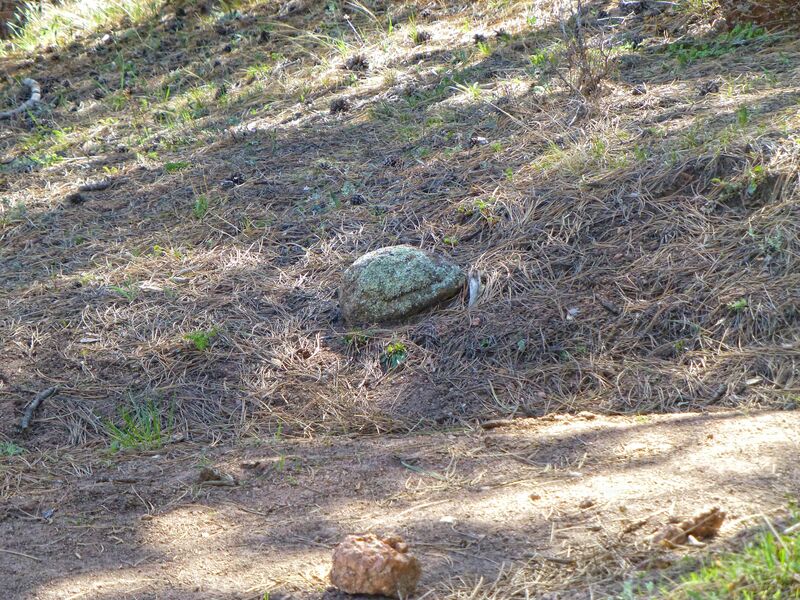 Every time that I hike the Nighthawk Trail, I get excited, thinking that I am seeing a big tortoise! It’s just a rock, but as you walk toward it you might think otherwise. While I didn’t get to see a real tortoise, there were plenty of deer as always. None of my shots of the deer turned out that great. 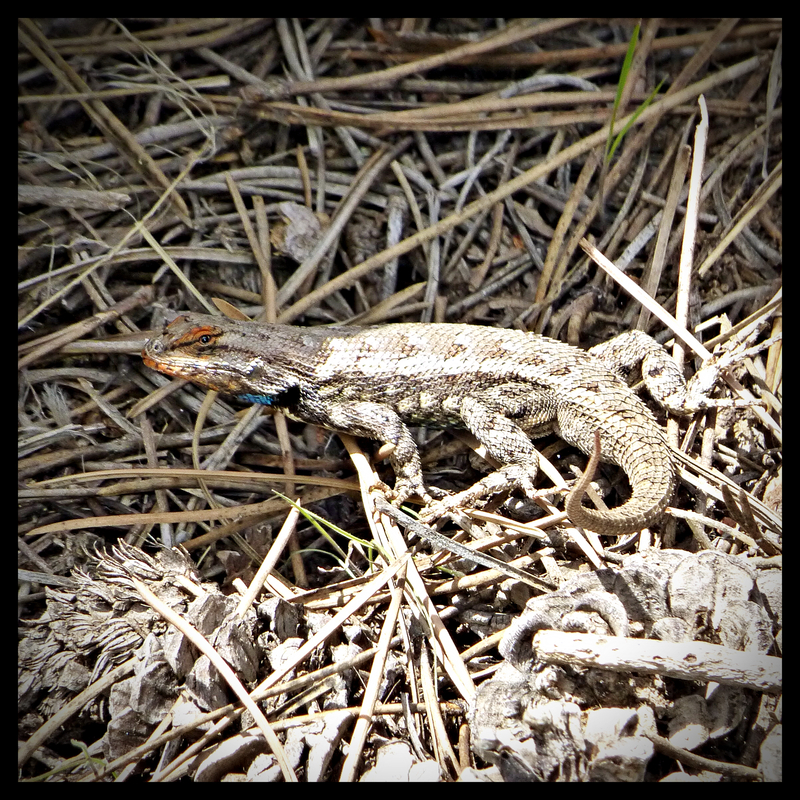 However, this well camouflaged lizard seemed pretty comfortable with me snapping a few shots. One of the best things about hiking the Nighthawk trail is the point while you break over this ridge and Meeker and Longs come into view. I always think that I’ll probably skip taking the camera out, as I have so many pictures of those two peaks. Of course, the camera still comes out as it is completely breathtaking. In life, it is so easy to take things for granted and forget how lucky we really are. I guess that’s one of the reasons that I love hiking so much. At least for a few hours, you can leave the hustle and bustle behind. The future and the past can be worried about at another time, and at least for a little while, the only thing that matters is the present moment. If you allow your heart and your mind to be still, hiking can be a wonderful form of mediation. Of course, if you like to sit and mediate, the place that I stopped for a snack would do nicely. I found a comfortable rock, as far as comfort goes with rocks, and relaxed and enjoyed this view.